There was a time you could pretty much guarantee a home win in a Fleet-Sutton United clash. The Surrey side had never won at Stonebridge Road until April but they’ve since walked away with successive 1-0 victories in Kent. 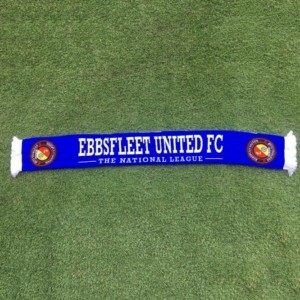 While the Fleet’s record in Surrey was never quite as bad, in recent years trips to Gander Green Lane have proved largely fruitless, with three defeats, a single draw and just two goals scored in that time. It’s been 17 years since a Fleet side last won on Sutton’s home patch, that coming in our Ryman League title-winning season. But Fleet fans travel with much more confidence than in recent years. 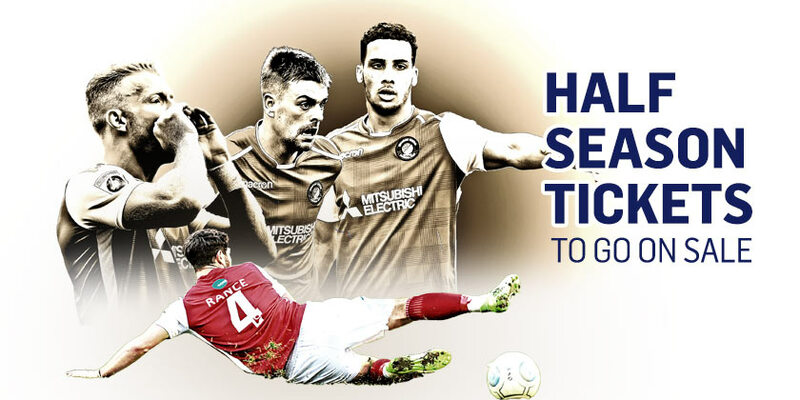 Unbeaten in five games, top of the National League form table, having earned 24 points from the last 33 available, and fresh from toppling the league leaders, Garry Hill’s squad will break into the play-off places for the first time this season and leapfrog their opponents if they can finally overcome Sutton. 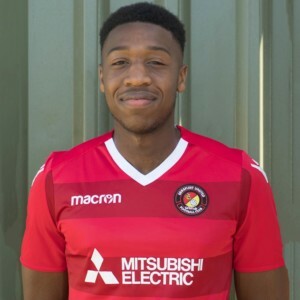 The lengthy lay-off of skipper Dave Winfield aside, Fleet have been relatively fortunate with injuries during a busy period and the smaller squad size hasn’t affected Hill’s ability to field a strong starting eleven and bench, something he should be able to do once more ahead of his side’s visit to Sutton. 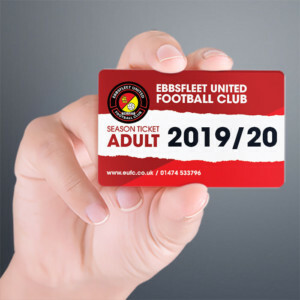 Fleet have lost just one league game on their travels since mid-October and boast the best goal difference outside the play-offs, with the front three enjoying a rich vein of form. But they were able to enjoy a week off from scoring last weekend as two defenders took centre stage and with goals coming from all areas currently, it makes Hill’s dark horses a definite threat. As ever, Sutton will not be a side to take lightly though. Paul Doswell’s team are looking for their fourth successive win on home turf and they have lost only once since mid-September in front of their own fans. 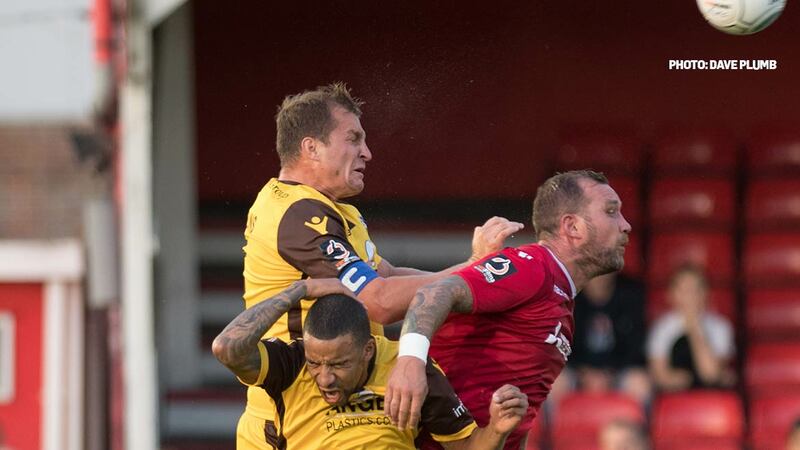 Maidenhead and Boreham Wood are the only two sides to win in Surrey this season and Sutton’s list of victims include Salford City, Wrexham and most recently Harrogate Town. More pertinent still, a win for Sutton could give them a significant five-point cushion over the Fleet with a game in hand. 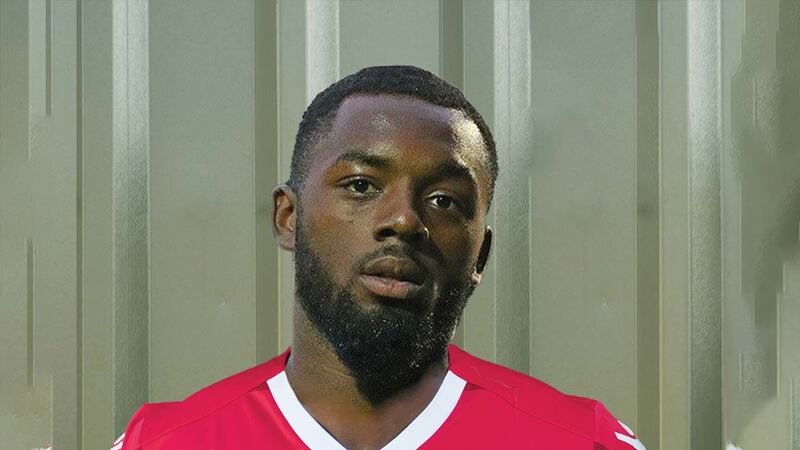 Fleet gifted Sutton the only goal at the Kuflink Stadium this season and since then, the U’s have brought in Darren McQueen, Brett Williams (Torquay United) and Gime Toure (AFC Fylde). Toure scored for Fylde in their 3-1 win over the Fleet earlier in the season and he’s likely to partner Williams in attack (the pair having both scored last Saturday), with McQueen usually settling for a place on the bench. New midfield signing James Dobson from Slough Town is also in contention. Former Maidstone loanee Ross Worner will replace the injured Jamie Butler in goal while striker Tommy Wright is a long-term casualty. Defender Aswad Thomas is fit again after a lay-off. Doswell may contemplate defensive changes having shipped three goals in each of Sutton’s last two games and he’ll be desperate to get skipper Jamie Collins (calf injury) back into the fray.